The Honda Odyssey is one of the best vehicles for moving day, and for good reasons: The minivan boasts around 140 cubic feet of cargo space, and it’s wide enough to fit a queen-sized mattress. The rear seats fold down into the floor, which gives you a huge flat space for stacking boxes, and once you get on the road, the van gets surprisingly good gas mileage — Car and Driver puts it at around 19 miles per gallon in the city and 28 on the highway. The van is also comfortable to drive and ride in as you head to your new place. Pickup trucks and moving day are a match made in heaven. As the DriveTime blog notes, the Ford F-150 is an exceptionally durable and roomy choice, with ample room for you and the five buddies who are helping you move, and a enormous back cargo area. If you have to tow a U-Haul trailer, the Ford-150 can do that with ease, and with its estimated 20 miles per gallon on the highway, you won’t have to fill up often. Measuring in at a whopping 121.9 cubic feet of space, the Chevrolet Suburban is exceptionally roomy. Thanks to its front row bench-style seating, this massive SUV has room for nine along with tons of your stuff. The Suburban also features a hands-free power lift gate which will prevent you from dropping boxes while attempting to open the back end. If you can borrow or rent a Suburban, chances are good you can move the majority of your possessions in just one or two trips, which will leave you plenty of time to reward your helpers with pizza and beer. AmmoLand calls the Toyota 4Runner the “leader of the pack when it comes to REAL SUVs,” and one reason is its 89 cubic feet of storage space. Its long body and wheelbase means longer items can fit in the back with relative ease. If you need more space, the 4Runner’s power rear window can be lowered into the bottom of the rear hatch, which means you can have extra-long items sticking out the back end. 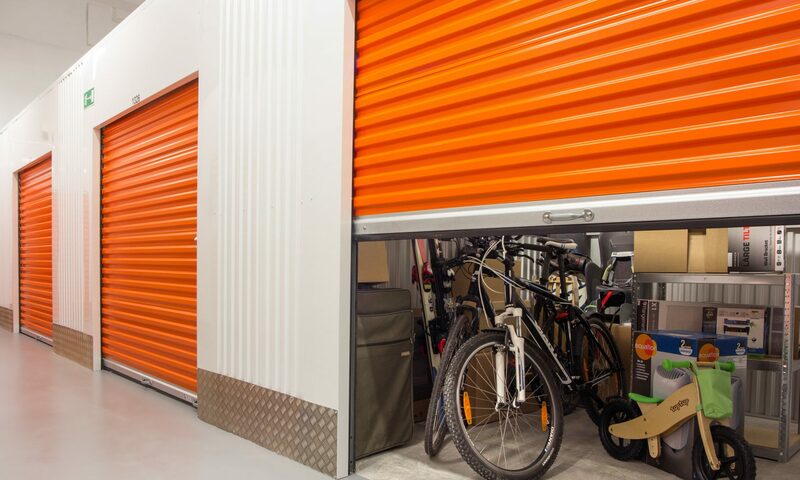 Of course, you should safely secure your things and make sure they are visible to other drivers, but for longer items like bed rails and futon frames this feature will save you a moving van rental fee.